Why is the “cheddar” in quotes? Because this recipe from Dana Schultz of MinimalistBaker.com fame uses nutritional yeast to provide a cheesy flavor, while keeping the recipe vegan. 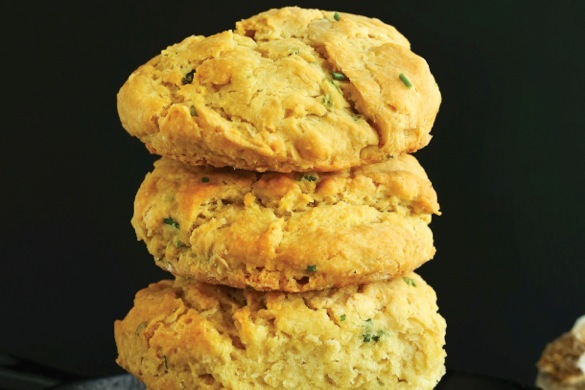 With the addition of chives and garlic in two forms these Garlic “Cheddar” Herb Biscuits are packed with flavor and flaky texture. 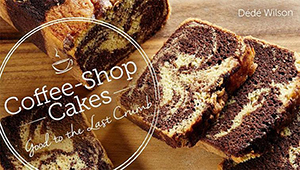 Perfect alongside a soup or stew or just as a snack. This recipe, as well as the Dark Chocolate Almond Coconut Bites, are from Dana’s book, Minimalist Baker’s Everyday Cooking. Think making biscuits is hard? Dana takes you step by step. It’s really just a dry mix and a wet mix gently combined together and can even be made by hand. Just make sure your vegan butter is very cold and you will be rewarded with biscuits as inviting as seen in the images. Don’t miss our exclusive interview with Dana. 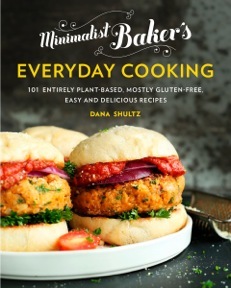 Reprinted from Minimalist Baker’s Everyday Cooking by arrangement with Avery, a member of Penguin Group (USA) LLC, A Penguin Random House Company. Copyright © 2016, Dana Schultz. 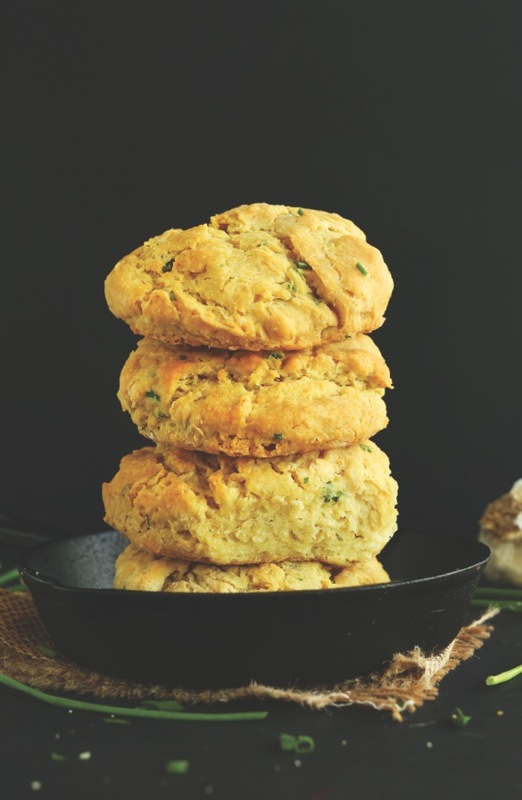 If you’ve ever longed for the cheesy, garlicky, herbaceous goodness that is the Red Lobster biscuit, this recipe is for you. Loaded with fresh garlic, herbs, and nutritional yeast, this will convince anyone that they’re eating the real thing. 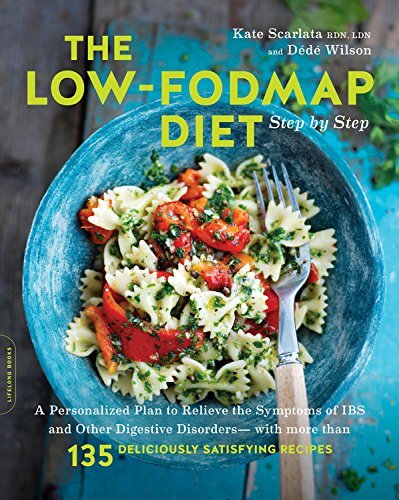 These are a perfect appetizer or side along­side almost any entrée, but I prefer mine next to creamy pastas and soups. Measure out almond milk in a liquid measuring cup and add lemon juice or vinegar—let rest for 5 minutes. In the meantime, add flour, nutritional yeast, baking powder, baking soda, sea salt, and garlic powder to a large mixing bowl and whisk to combine. Add cold butter, minced garlic, and chives and use pastry cutter or fork to combine until only small pieces remain and mixture looks like wet sand. Work quickly so butter does not get too warm. Turn dough onto lightly-floured surface, dusting top of dough with a bit of flour. Very gently turn over on itself 5 to 6 times—hardly kneading. Form into 1-inch thick disc, handling as little as possible. Then use a 1-inch thick biscuit cutter or similar-shaped object with sharp edges (such as cookie cutter or cocktail shaker) to push straight down through dough. Slightly twist. Repeat and place biscuits on baking sheet in two rows, making sure they just touch—this will help them rise uniformly. Gently reform dough scraps. Cut out one or two more biscuits and repeat until all dough is used—there should be 8-10 biscuits, depending on size of cutter. Brush tops of biscuits with a bit more melted vegan butter and gently press a small divot in the center using two fingers. This will help them rise evenly and prevent the middle from forming a dome. Bake for 12-15 minutes, or until fluffy and light golden brown. Serve immediately with another brush of melted vegan butter (optional). Let remaining biscuits cool completely before storing in an airtight container or bag. Will keep for 2-3 days at room temperature. These biscuits can be served with breakfast or dinner and are excellent alongside Tomato Bisque.